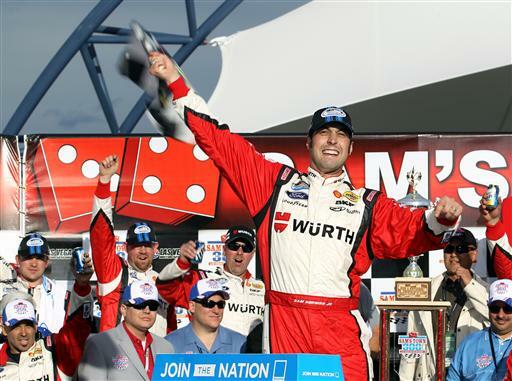 Sam Hornish won the Sam’s Town 300 at Las Vegas Motor Speedway today. Hornish held of Las Vegas native Kyle Busch for his second career Nationwide Series win. Next Article » Best Birthday Ever!